How do I navigate the in-game store in Rainbow Six: Siege? 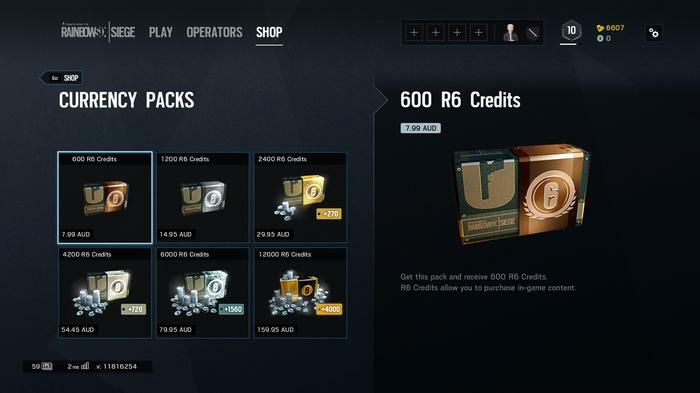 One of the most confusing elements of Rainbow Six: Siege is the vast in-game store and the microtransactions which come with it. There are two types of currencies in the game. Firstly Renown, which you earn through playing matches online, completing the ‘Situation’ tutorials, playing against bots in ‘Terrorist Hunt’ and through completing daily/weekly challenges. The only things you can’t unlock with Renown are Special Edition cosmetics, which do not give any advantages over other players. 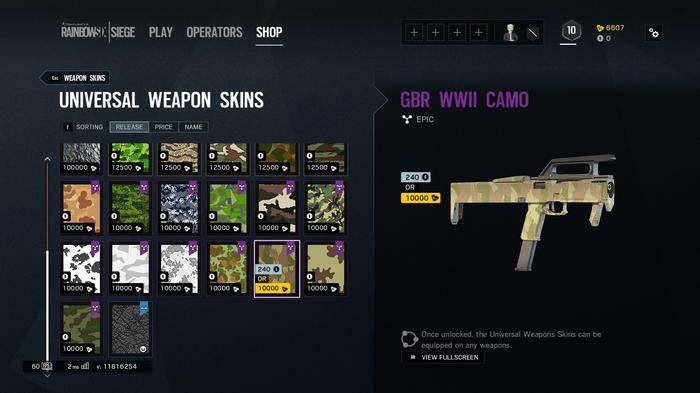 Although you can unlock a vast majority of the content without paying, the amount you need to save up for something as simple as a weapon skin, can cost as much, if not more than operators. For this reason, I wouldn’t recommend grinding for anything apart from unlocking new Operators, since the costs are often ridiculously high. It’ll take around 15 hours to earn enough Renown to unlock an operator from the original 20 launch set and around 30 hours to unlock any of the post-launch operators. One way this grind is offset is through a loot box system for cosmetics, which you earn through playing matches online and purchasing with Renown. 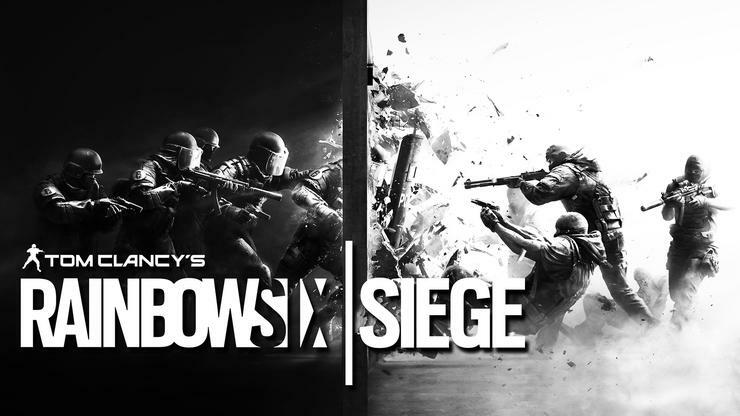 The alternative to grinding for Renown is Rainbow Six Credits, the game’s second currency. These can only be purchased by spending real money and can unlock everything Renown can, including special edition cosmetics.